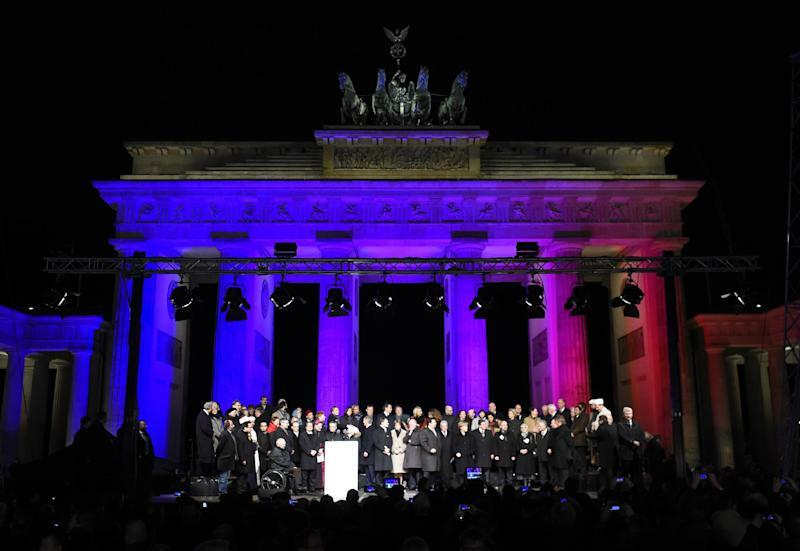 Berlin (AFP) - German President Joachim Gauck told the country's Muslim community Tuesday that "we are all Germany" at a rally to condemn the Paris jihadist attacks and take a stand against rising Islamophobia. 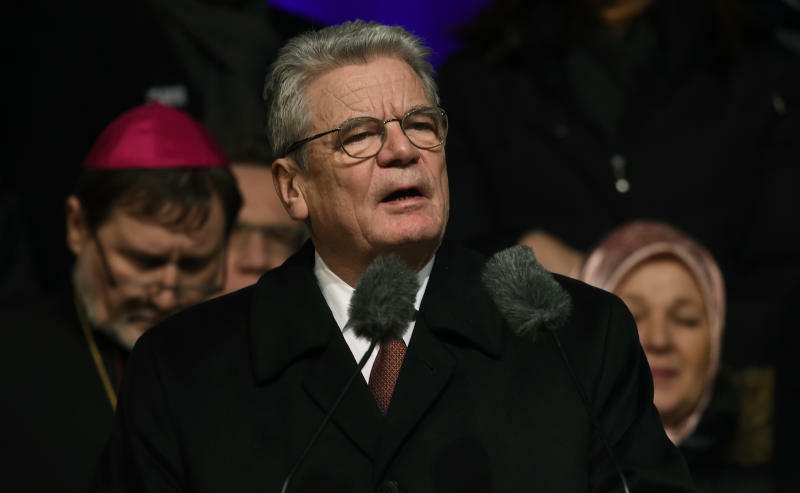 Gauck used his speech to send a message of reassurance to Germany's four-million-strong Muslim community, a day after a record 25,000 people joined a protest march by a populist anti-Islamic movement. "The vast majority of Muslims feel they belong to our open society... Germany has become more diverse through immigration -- religiously, culturally and mentally." 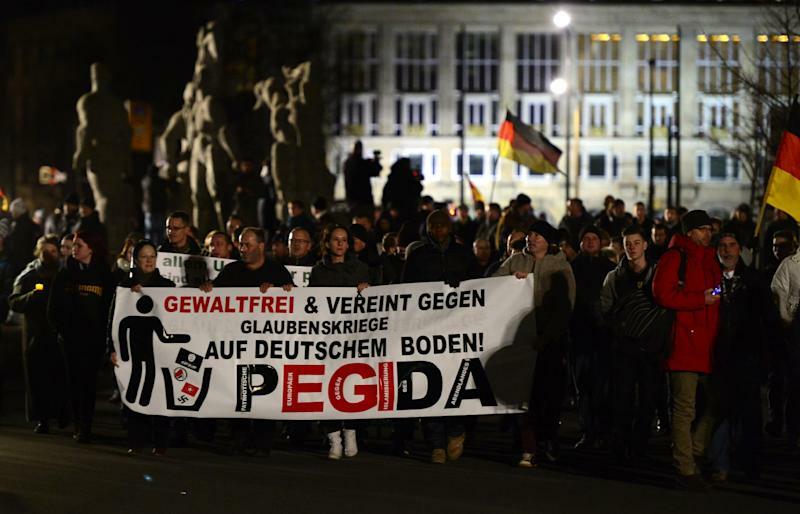 People at the rally applauded his message of inter-faith unity that came a day after the 12th rally by Germany's new right-wing movement the "Patriotic Europeans Against the Islamisation of the Occident", or PEGIDA, which has spawned smaller clone groups across Germany and as far as Norway. Merkel -- who this week stressed that "Islam is part of Germany" -- said earlier Tuesday that "hatred, racism and extremism have no place in this country... We are a country based on democracy, tolerance and openness to the world."